LeBron James is a known name among basketball fans. He is an American basketball player who is currently playing for Cleveland Cavaliers, NBA. 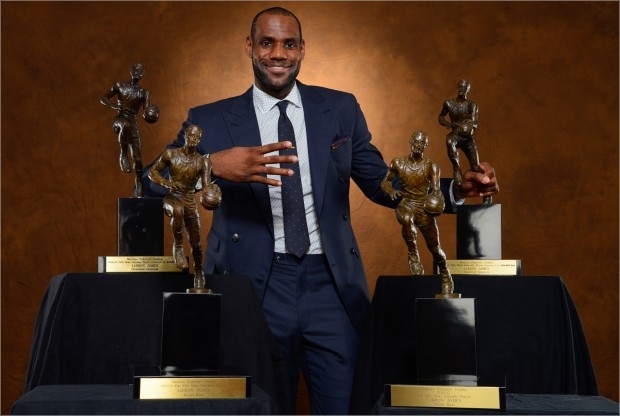 He has won 2 Olympic gold medals, 2 NBA Finals MVP Awards, 4 NBA Most Valuable Player Awards, 2 NBA championships, 1 NBA scoring title, and even the NBA Rookie of the Year Award so far. In addition to be selected into 11 All-Star NBA teams, he has also been selected in 11 All-NBA teams and 6 All-Defensive teams. He has ranked among the most influential and most popular athletes of America, and has featured in a number of documentaries, TV commercials and books too. Weighing 250 pounds and standing at 6 feet 8 inches high, James is one of the fittest athletes in the world. He started playing at power forward and small forward, but may also guard and play the other 3 positions. With a career average of 27.5 points, 6.9 assists, 1.7 steals and 7.2 rebounds per game, he is one of the most versatile basketball players of NBA. James is the son of Gloria Marie James, a 16 year old mother who struggled to raise him on her own. They had to move from one apartment to the other during his entire childhood, as his mother was always in search of a steady work to raise the family. 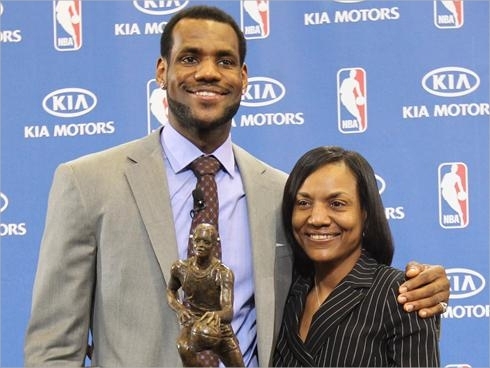 Later, she allowed him to move in with the Frank Walker family, a football coach who introduced LeBron to basketball when he was 9 years old. He played AAU basketball for Northeast Ohio Shooting Stars, and enjoyed success both at local as well as national level. 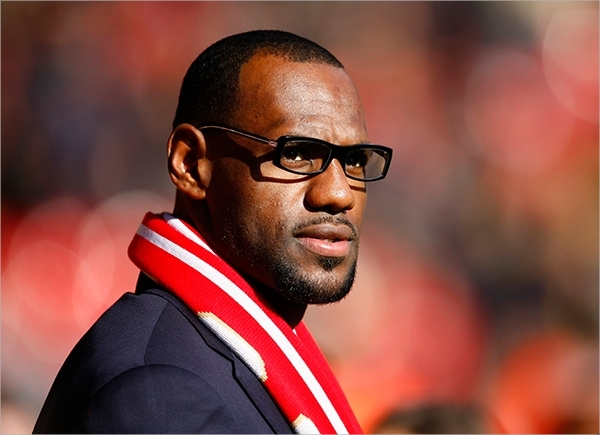 In addition to have worked in Creative Artists Agency, LRMR and Goodwin, LeBron has endorsement contracts with a number of brands, including the Coca Cola, McDonald’s, Audamera Piguet, Dunkin’ Brands, Samsung and State Farm. When he came out of high school, he was bid by Adidas, Reebok and Nike, with Nike signing him for $90 million. 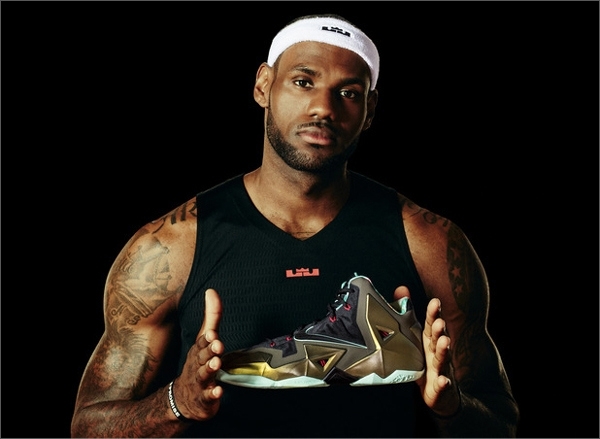 Owing to his NBA salary and endorsement money, he has been ranked as one of the most highly paid athletes in the world. Along with Jimmy Kimmel, the comedian, he also co-hosted the ESPY Awards of 2007, and the 33rd season of Saturday Night Live. 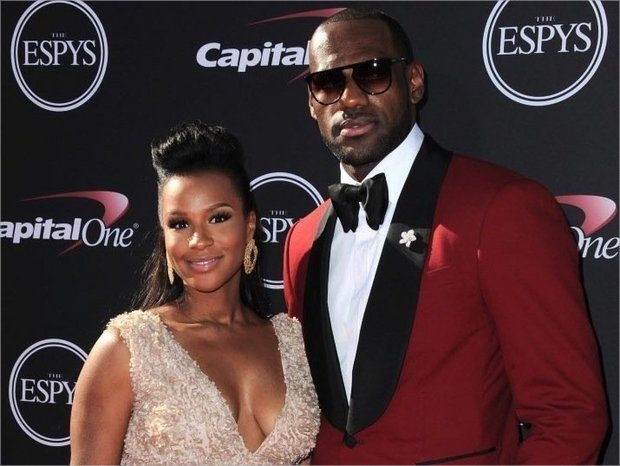 Savannah Brinson is his high school love-mate, whom he proposed in 2011, and married in 2013. They have 2 sons and one daughter, LeBron James Jr. (Bronny), Bryce Maximus James, and Zhuri James. In spite of her busy schedule at home, Brinson is trying to build her own brand and expand her business. She runs a charity ‘I Promise Makeover’, which is dedicated to helping the under-privileged girls to get ready for proms with accessories, dresses and makeup. In 2013, she also opened a juice bar, ‘The Juice Spot’, which quickly became a hit among athletes. She is also a designer, and she, along with her husband, also joined hands with American Signature, the furniture company, to design style-forward products for kids.